My daughter’s latest artwork using pencil. Lea Michelle is more popularly known as Rachel Berry of the musical comedy television series Glee. 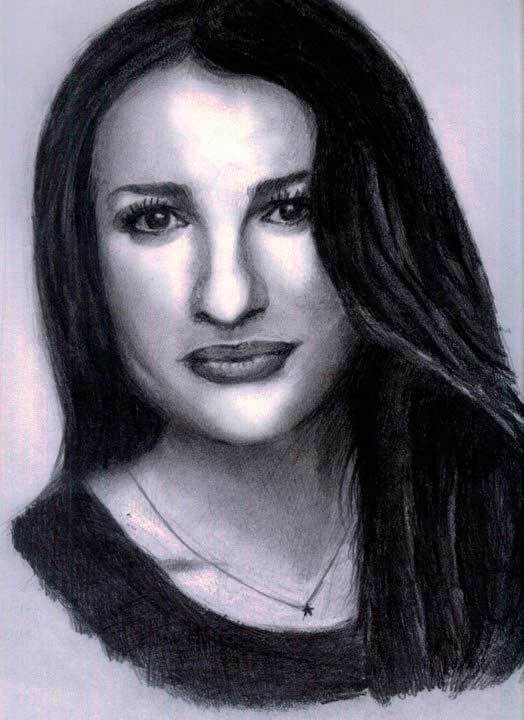 This entry was posted in Artwork and tagged Glee, Lea Michelle, Rachel Berry on June 5, 2011 by Yami.